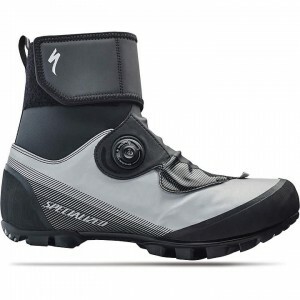 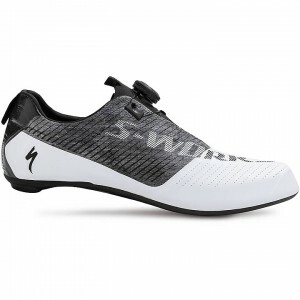 Shop Skirack of Vermont for a wide variety of mountain bike shoes and road bike shoes available online. 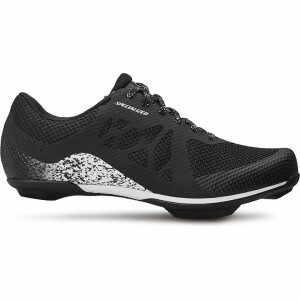 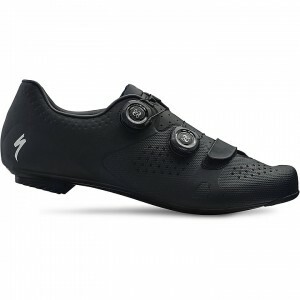 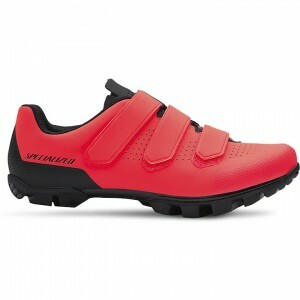 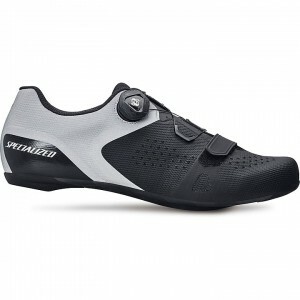 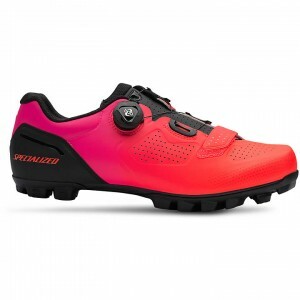 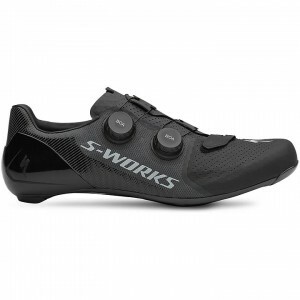 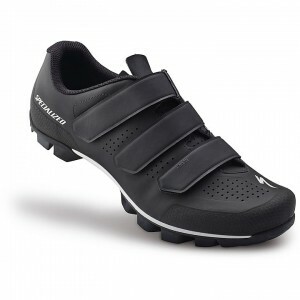 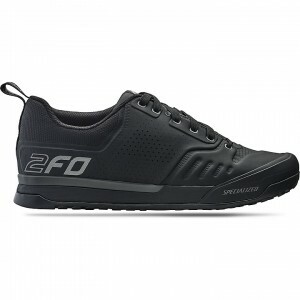 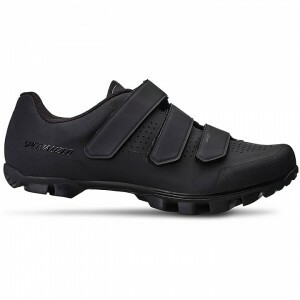 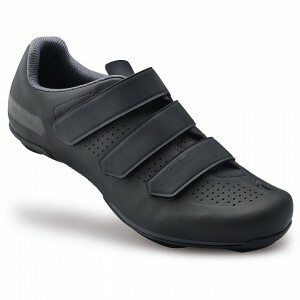 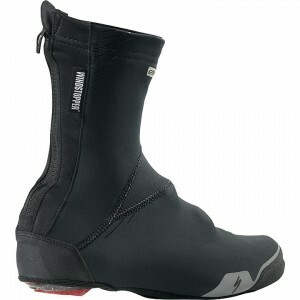 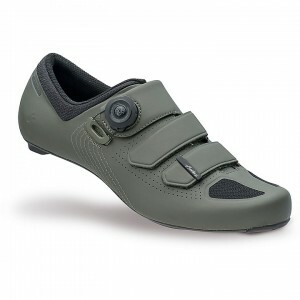 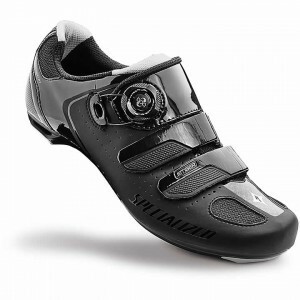 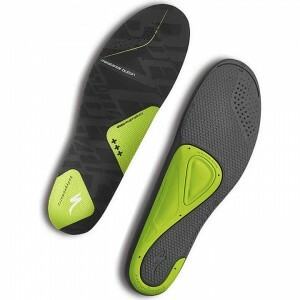 Shop top bike shoe brands such as Giro, Louis Garneau, Sidi, Specialized and more. 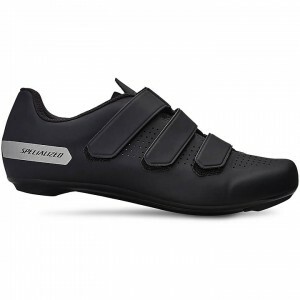 Skirack’s bike shop department is your one-stop-shop for bike shoes and bike accessories.